Phil’s Event Center features two meeting rooms to accommodate business meetings and social functions alike. 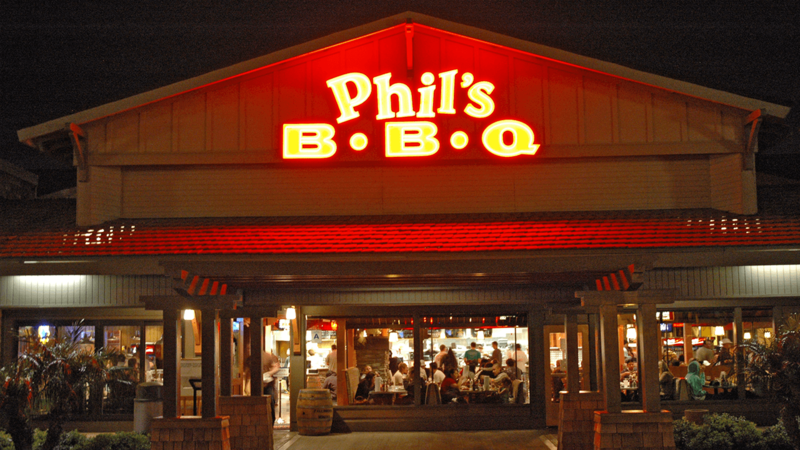 Phil’s Event Center features state of the art audio visual equipment including wireless internet connections, ceiling mounted LCD projector with drop-down screen, flat screen LCD TVs, CD players, Satellite Radio, Video-conferencing capabilities, and microphones. 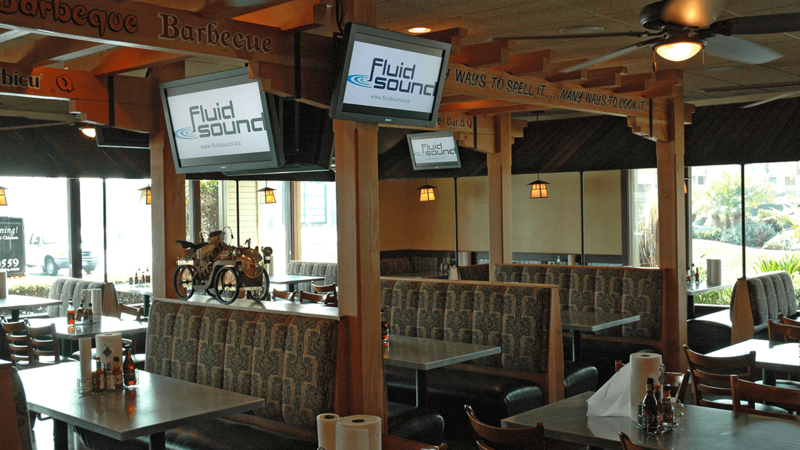 Challenge: A restaurant style Audio Video System was requested that includes a High Definition Video distribution system with multiple audio zones and independent video routing to each LCD video monitor with a background music system. The Event Center owners requested a Presentation System to be designed and installed that would accommodate computer inputs at multiple locations, wireless microphone routing and High Definition Video distribution to multiple displays and projector with independent control of the AV system to occur from separate Touch Panels. 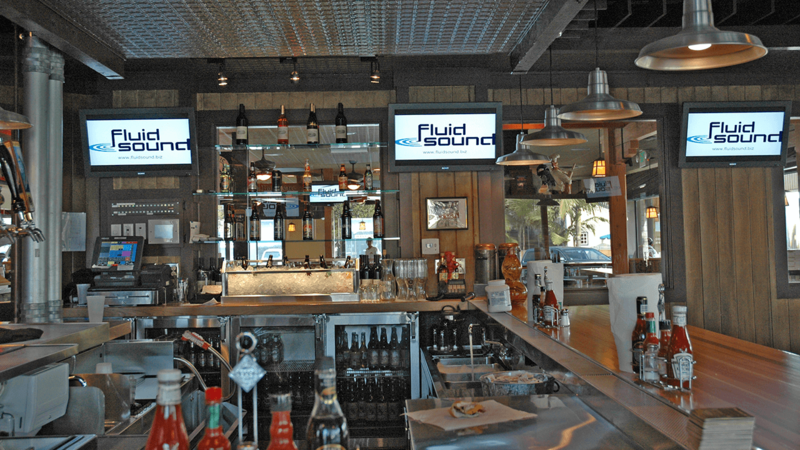 Solution: Installation of a Sony LCD displays, Autopatch High Definition video router, dbx digital signal processor, DirecTV for Business, Play network background music. Event Center: Installation of a AMX remote Control System, Autopatch High Definition video router, dbx digital signal processor, Sony LCD displays, Shure Wireless Microphones, DirecTV for Business.